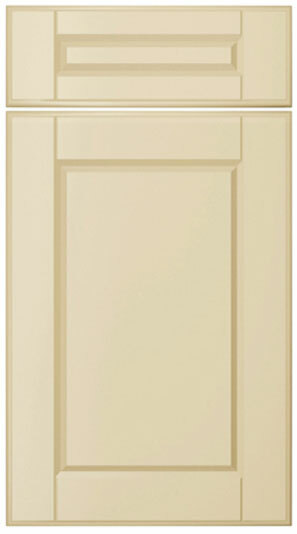 The Premier Amsterdam kitchen door design is a popular choice amongst many. This design is similar to the Cologne Shaker design but without a recessed centre panel. Premier Amsterdam drawer fronts start from £2.10. Click the button to purchase a Sample Premier Amsterdam design kitchen door. The Premier Amsterdam design is available in ALL non-gloss finishes. The Premier Amsterdam design is available in ALL high gloss finishes. Please Note: The Premier Amsterdam design is NOT available in any high gloss finishes.